The most amazing ,thrilling,most popular,top leading,top free and most awaited top sniper game is now available on the store. 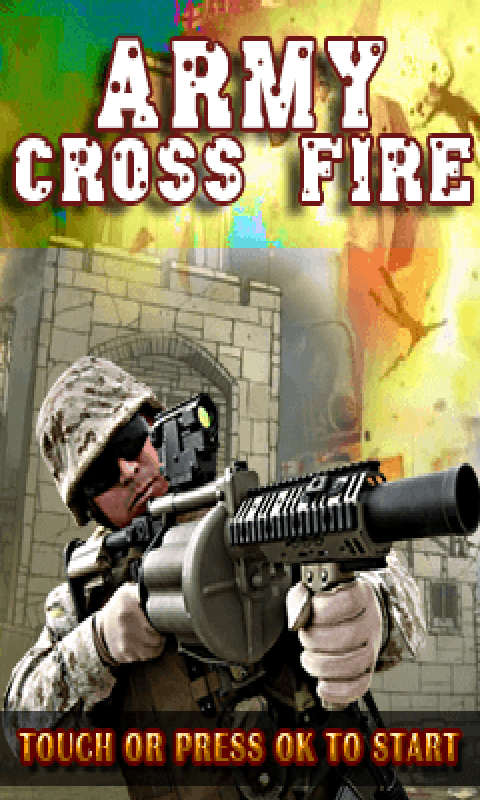 Army Cross Fire Premium Edition – For Sniper lovers. Download this awesome game , play this game and be like a army fighter to shoot all the enemies that comes your way . Cool Pro Sniper Features: * Mission Selection Mode. * Sniper Selection . Yes you can now choose the sniper you love. * Realistic war effects. * Full of entertainment and thrill. * Download it for free.